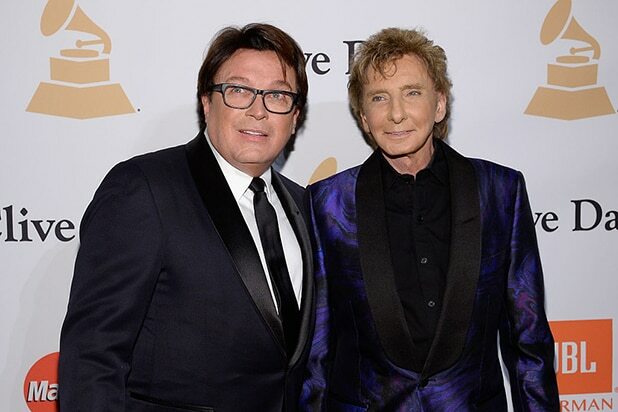 Barry Manilow In April, Manilow spoke openly about his sexuality for the first time with People Magazine. He told the magazine he'd kept his sexuality a secret because he didn't want to "disappoint" fans if they knew he was gay. Now, he is out and happily married to his manager, Garry Kief -- they have married since 2014. 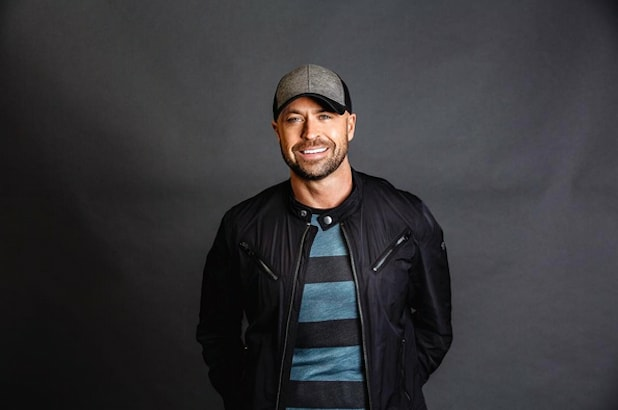 Cody Alan CMT host Cody Alan came out to fans on Instagram in January. "You see, I’m gay. This is not a choice I made, but something I've known about myself my whole life," he captioned the post. "Here's to being happy with yourself, no matter who you are, who you love, where you come from, or what cards life has dealt you." Daniel Newman The "Walking Dead" star came out to fans in March on Twitter and YouTube. "I'm #OUTandPROUD #LGBT Love you guys," he tweeted. In the YouTube video, he explained why he chose to come out publicly. "And I realised how important it is in this day and age to be visible – to let people who know you are," he said. Kristen Stewart The "Twilight" star confirmed to Elle U.K. last July that she doesn't want to hide her sexuality or relationship with her girlfriend, Alicia Cargile. "To hide [our relationship] provides the implication that I'm not down with it or I'm ashamed of it," she told the magazine. "So I had to alter how I approached being in public. It opened my life up and I'm so much happier." Aubrey Plaza In an interview with The Advocate last July, the "Parks and Recreaction" and "Legion" star said that she likes both men and women. "Girls are into me -- that’s no secret. Hey, I’m into them too. I fall in love with girls and guys. I can’t help it," she said. 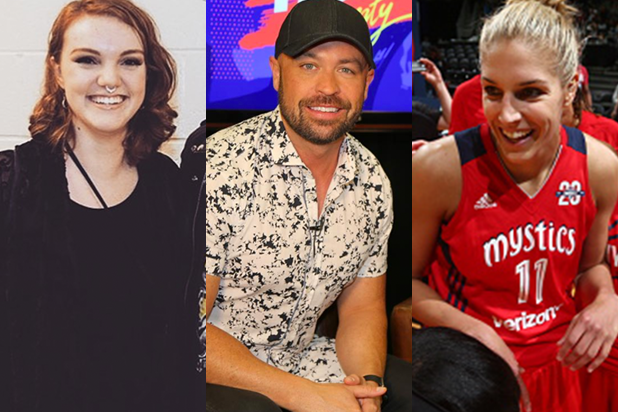 Shannon Purser The actress best known for her role as Barb on "Stranger Things" came out to fans on Twitter in April. "I've only just recently come out as bisexual to my family and friends," she said in the post. She also told fans it's ok to have anxiety about coming to terms with your sexuality. "But it's gonna be ok. You're going to be ok. No, you're going to be great," she tweeted. Bella Thorne Last August, the former Disney star came out to fans on Twitter after a Snapchat of her kissing another girl went viral. A fan asked her, "Are you bisexual?" and she replied simply: "Yes." Sara Ramirez At the 40 to None Summit last year, Ramirez came out as bisexual in her speech. Best known for her role as Dr. Callie Torres on "Grey's Anatomy," she spoke about the importance of giving voice to homeless youth. "And, because of the intersections that exist in my own life — woman, multiracial woman, woman of color, queer, bisexual, Mexican-Irish American, immigrant and raised by families heavily rooted in Catholicism on both my Mexican and Irish sides — I am deeply invested in projects that allow our youth’s voices to be heard, and that support our youth in owning their own complex narratives so that we can show up for them in the ways they need us to," she said. Robin Lord Taylor The "Gotham" actor sent out a tweet last June for his five-year wedding anniversary with his husband, saying "Five years ago today, I married the greatest man I've ever met. We are proud and unafraid. #LoveIsLove." He previously told Glamour he was married, but said at that time he liked to "keep it private." Elena Delle Donne A feature in Vogue magazine about Olympian basketball ball player Elena Delle Donne announced her engagement to girlfriend Amanda Clifton. It was the fAlso Read: ‘Flash’ Star Keiynan Lonsdale Comes Out as Bisexual in Candid Tweetirst public mention of the basketball star's sexuality. Keiynan Lonsdale The Australian star of "The Flash" came out as bisexual in a social media post in May 2017, “The Flash” star Keiynan Lonsdale opened up to his social media following late Friday night by candidly coming out as bisexual, writing on Twitter: "I like to change my hair, I like to take risks with how I dress, I like girls, & I like guys (yes),” he wrote.